Microvra collaborates with you to develop your brand’s creative strategy. We will execute your ideas and get your message to your target audience. Using effective language in your online marketing can make a world of difference. We turn your ideas into the right message that appeals to your audience. Strong copywriting attracts more clicks and it’s likely one of the first entry points into your sales funnel.  Microvera will provide the perfect content that is tailored to your line of business. It’s quality or nothing. That’s the nature of today’s content marketing, and it’s the expectation we bring to every piece of content. We, at Microvera, write blogs that increase search presence because it’s the sure fire way to generate revenue and strengthen your hold on social media users around the world.